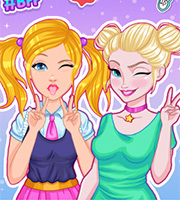 Description: It's Ellie meets Ellie...meets Ellie in this awesome new dressup game called Ellie Multiverse! 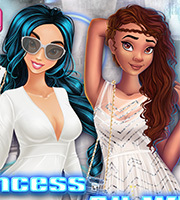 All the Ellies got together and we all know what happens in moments like these: all the Ellies must look gorgeous! 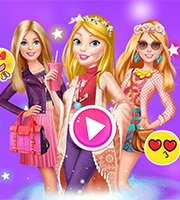 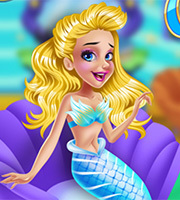 Have a fun time giving them beautiful outfits and enjoy playing this cute new dressup game!